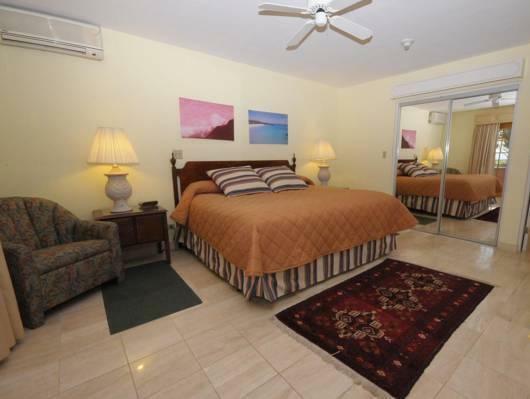 ﻿ Best Price on Fourways Inn in Bermuda + Reviews! Just 1640 feet from Darrell’s Wharf, the Fourways Inn has private beach access. The hotel also has an outdoor swimming pool, and newspaper service are delivered to the room. Each room at the Fourways Inn has its own private balcony with garden views. 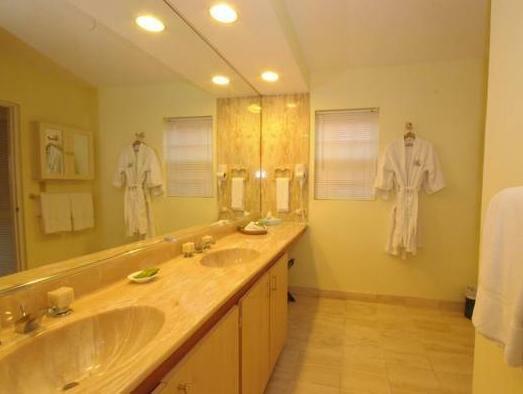 Also available are bathrobes and marbled, double-sink bathrooms. The on-site restaurant serves characteristic French cuisine, plus innovative dishes, their own creations. Vegetarian and diet dishes can also be prepared. The hotel has banquet facilities, as well as a lounge bar. Fourways Inn is 10 minutes’ walk from Belmont Ferry. Bermuda’s International Airport is 12 mi away.